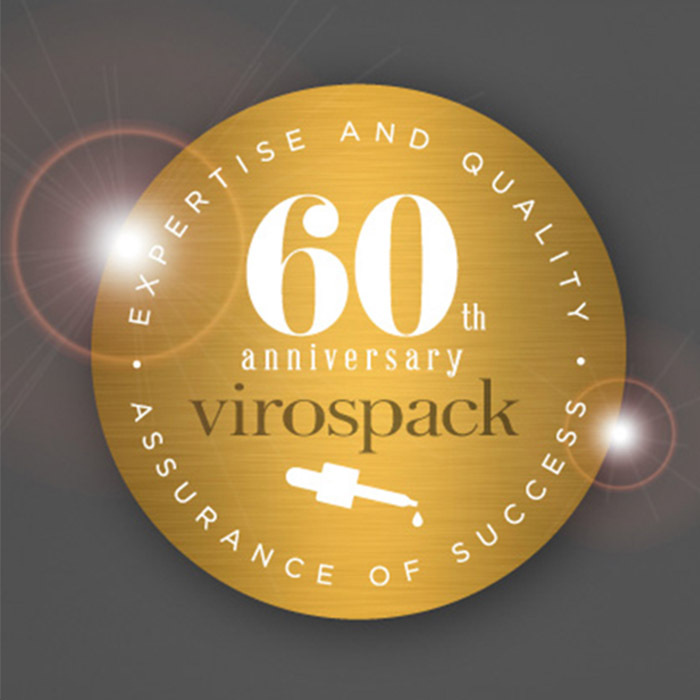 Virospack is a privately owned company founded in Barcelona in 1956, that is now celebrating 60 years of developing and manufacturing droppers. A long trajectory that positions Virospack internationally as The Dropper Company. “Over these years there have been lots of developments and successful global launches that have used Virospack’s droppers. 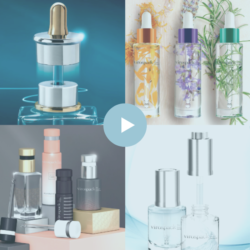 Many well known brands have believed in our standards or have developed specific designs with us for their flagship products. To all of them, our most sincere thanks for their support over these 60 years. And with all of them we want to celebrate our anniversary that endorses our expertise and quality, as an assurance of success “. 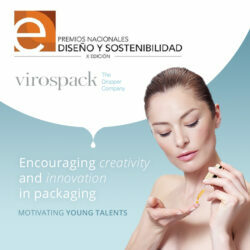 Virospack is a family owned company and it shows in their work every day. “Our biggest value, sure, our human team”. All employees are part of Virospack customer service philosophy and are in a way a big family. “The level of implication of each one of us is important and the work environment is very positive. All of us are really compromised in improving performance, and thoroughly engaged with our customers. Virospack is more than a supplier, it’s a partner for brands. To all of them, again, thank you very much. We celebrate 60 years of experience with a view to the future and with the objective to continue investing in development and innovation, to improve productivity and be more cost efficient, while respecting the environment and always looking to fulfil brand’s desires”.